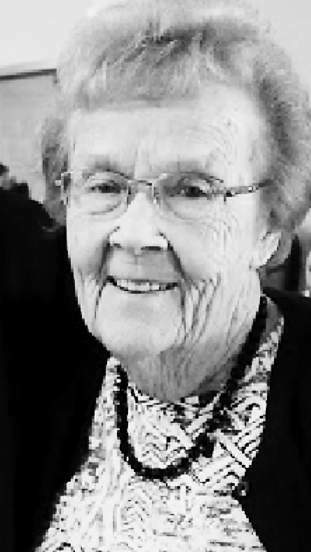 BRAINERD, Minn. — Beatrice Pauline Lahti, known as Pauline, 84, of Brainerd, Minnesota, passed away on Wednesday, August 29, 2018, at Diamond Willow in Baxter. Funeral services for Pauline will be held at 11 a.m. on Saturday, September 8, 2018, at the Brainerd Laestadian Lutheran Church. Interment will take place at the Evergreen Cemetery in Brainerd, Minnesota. Friends may call at the Brainerd Laestadian Lutheran Church on Friday, September 7, 2018, from 5 p.m. to 7 p.m., followed by a memorial service at 7 p.m., and one hour prior to the funeral service on Saturday, September 8, 2018.